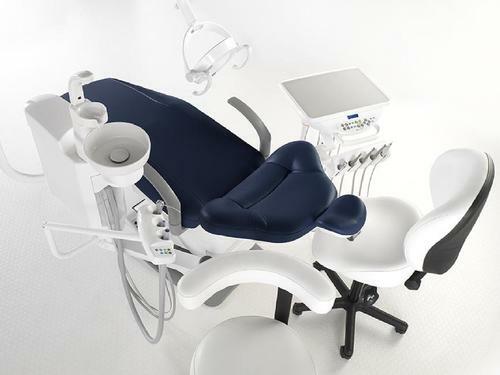 The leading dental manufacturer are exhibiting at BDA’s Dentistry Show and Dental Technology Showcase (DTS). Once again, their clinical, technical and digital products will be showcased over two adjacent stands in the exhibition’s main walkway. 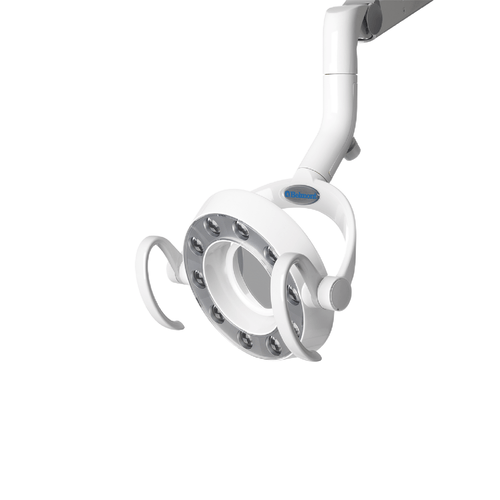 This year, Ivoclar Vivadent will also be adding an educational aspect to their stand, calling upon experts in the industry to present demonstrations to attending dental professionals throughout the two days. 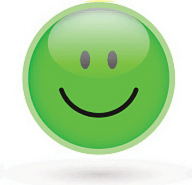 AWB Textiles is delighted to offer ALL it`s customers old and new 10% of all orders taken at the BDC Dentistry Show. In addition all orders over £50 will recieve free UK mainland delivery. 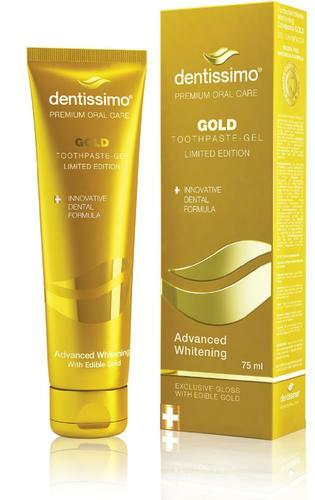 Toothpaste-gel Advanced Whitening GOLD with edible GOLD contains actual gold particles. With more and more patients having access to smart phones and emails, it makes sense to extend your paperless system directly to your patient's mobile device. 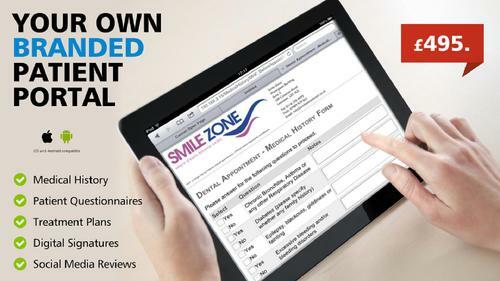 Patient Portal by iSmile allows your patients to fill out medical history forms and patient questionnaires on their mobile phones, tablets or desktop computers. BOC Healthcare is delighted to be exhibiting again at the Dentistry Show 2018. We look forward to seeing new and familiar visitors to our stand L11, where you can see some of our superior medical gas technologies and equipment packages. We supply a range of emergency resuscitation equipment designed not just for use by medical professionals but also by appropriately trained first aid personnel. A wide range of emergency care equipment is available including Automated External Defibrillators, pulse oximeters and our LIFELINE oxygen kit. Having immediate access to the right emergency equipment along with the right training for those first on the scene has the potential to save lives. Ultrasoft Pro is a new range of Upholstery (33 new colours) added to the two exsinting ranges: Standard and Ultrasoft. 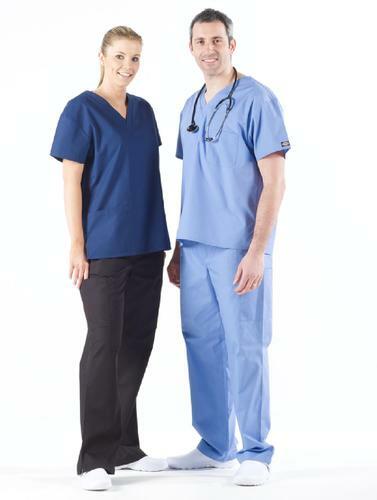 Pro Ultarsoft is ink and denim resistant, has got an antimicrobial protection and is earth friendly. As beautiful as it is revolutionary, the new Q-Optics 3.5x Prismatic Loupe utilizes advanced materials and nose-relief design to create the most lightweight and ergonomic prism loupe ever introduced. A paradigm shift in bone regeneration. 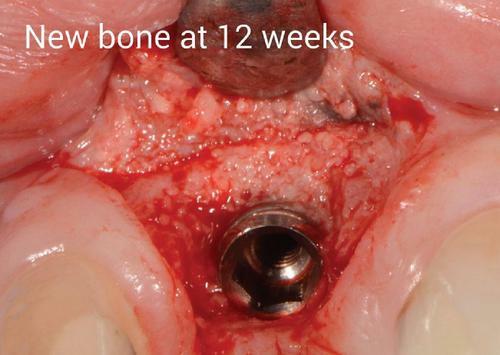 ethoss, the result of many years clinical experience with guided bone regeneration in the Dento-Alveolar area. The human body wants to heal, let’s work with it using fully bio-compatible materials to help true host regeneration. 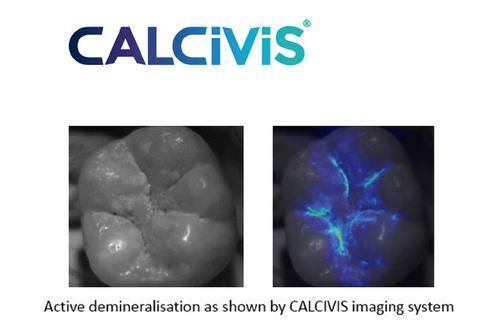 The recently launched CALCIVIS® imaging system is set to revolutionise the management of dental demineralisation. If you're a dentist looking for a job opportunity why not stop by the Blue Sky People stand - G71 and register your details with us for a chance to win a set of Custom Techne Loupes, courtesy of our friends at Optident. 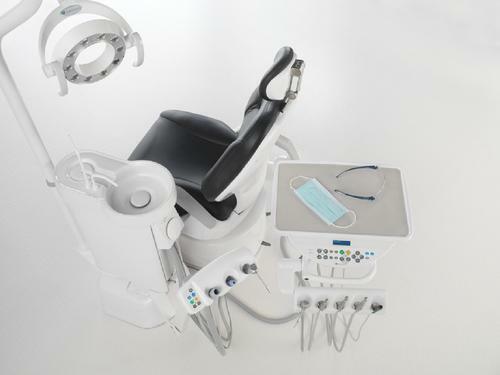 For anterior alignment orthodontics, the IAS Academy offers a number of appliances and courses to meet both patient and practitioner demands. 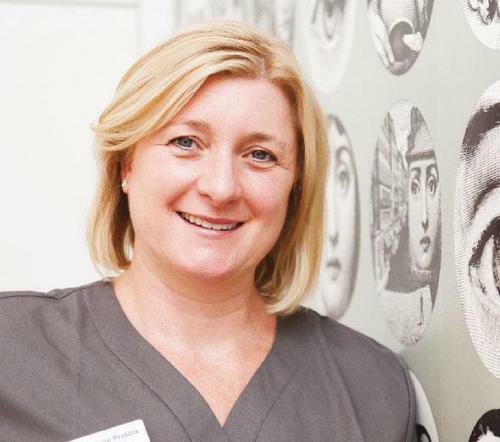 All training is delivered by the Academy’s leading team of clinicians and specialists with ongoing support and education available to ensure the safe, effective and ethical delivery of patient care. Throughout 2018, there are a number of courses on offer and plenty of opportunities to discover more about the Academy’s appliances and learning pathway. One of the first events that IAS Academy will be attending is the British Dental Conference and Dentistry Show 2018 in May. The team of experts will be on hand to answer queries and demonstrate the applications of the various appliances, so if you want to find out more stand C80 is definitely worth a visit. Dr Tif Qureshi will also be presenting a lecture at the event in the Next Generation Conference titled “Wear, function and next level diagnostics”. In the meantime, if you have any questions be sure to contact IAS Academy about anterior alignment orthodontic courses available to you. 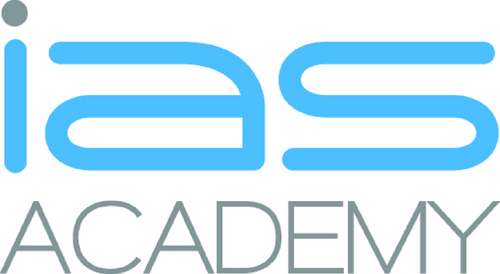 For more information on upcoming IAS Academy training courses please visit www.iasortho.com or call 0208 916 2024.